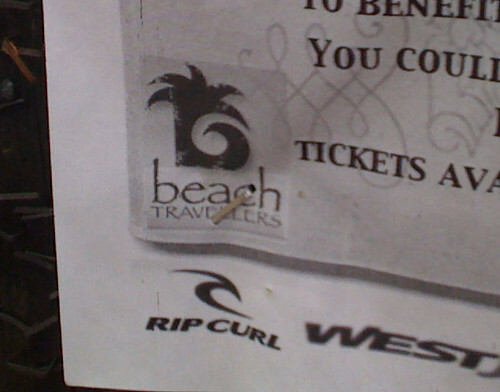 Beach Travellers | Papyrus Watch - Exposing the overuse of the Papyrus font. Travel off to far away lands. Seriously, check out our exotic font.